Hello! This is the page to check out to find out what is happening at MEA House. Your feedback is very important to us – do please let us know through the ‘Contact us’ page (under the Main Menu) what you think about our website. Do please keep checking in on our NEWS page for further updates. BREAKING NEWS! 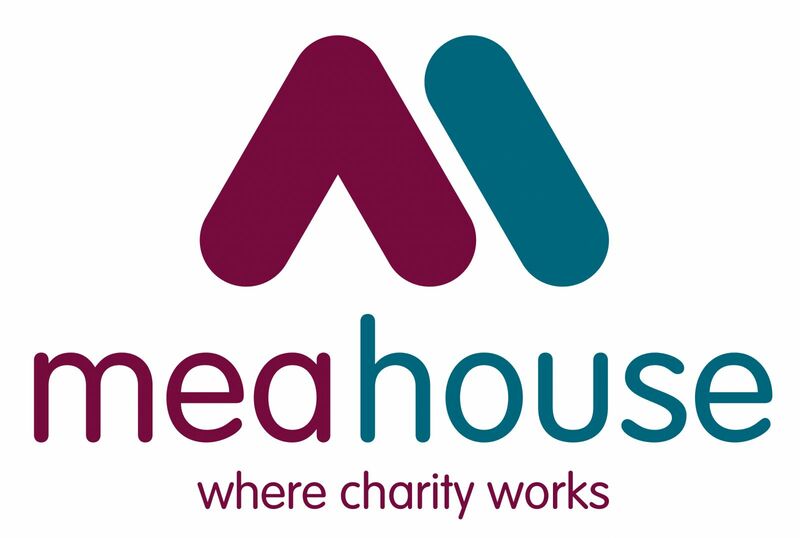 MEA House is delighted to announce that Newcastle Women’s Aid are moving into MEA House and will be up and running from the 1st April 2017.